A beautiful house on a beautiful tree-lined street. 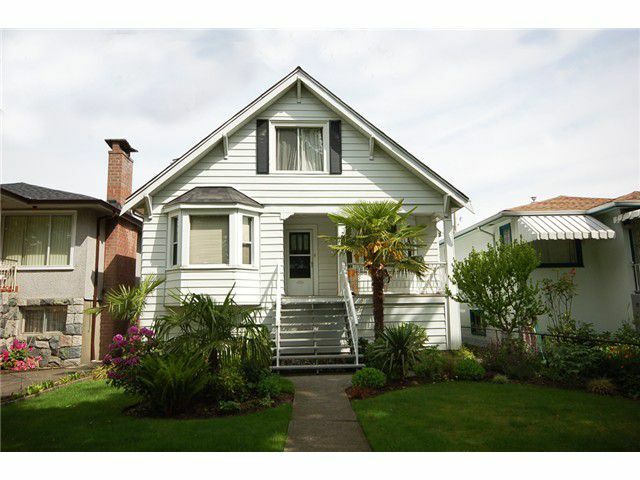 This attractive 3 level, 84 year old home has lots of potential. Main floor features high ceiling, large living room, kitchen, 2 large bedrooms and den. Upstairs also has high ceilings,updated kitchen, full bathroom, bedroom and a den (easily converted to a bedroom). Lots of potential in the unfinished basement with 1,068 SF. Owner removed concrete floors to get good ceiling height but has since changed plans. Bring your renovation idea's. No for sale sign posted.